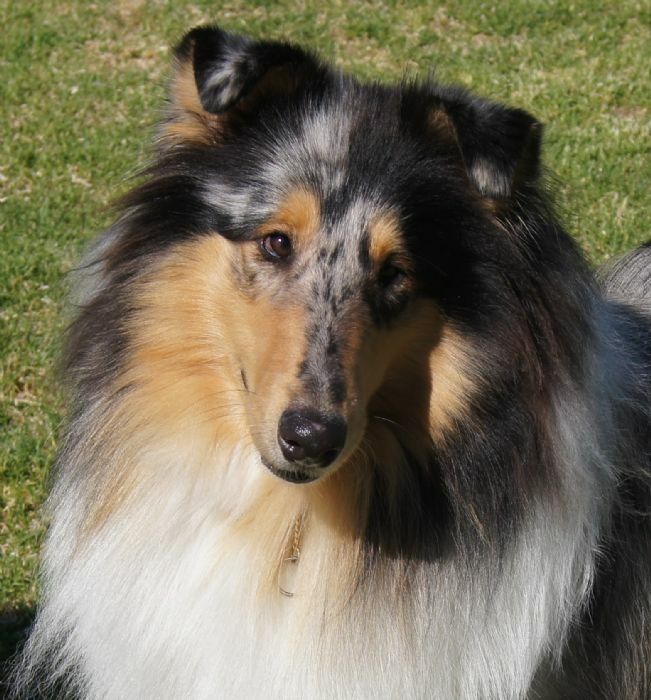 Hope (Mirriyuula Blu Diamond) Our beautiful new Blue Merle girl from Mirriyuula. She instantly cemented her self into our hearts and is a real joy to watch as she develops. 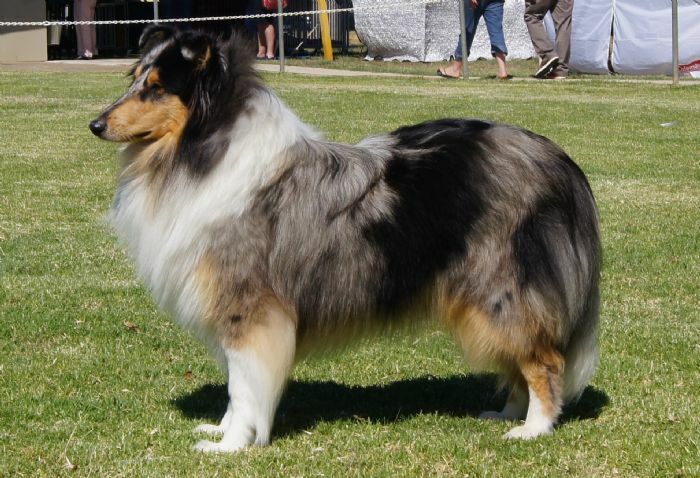 She has started her show career entering a number of NSW and ACT shows as a baby puppy in 2016 developing poise and confidence as she develops her craft. 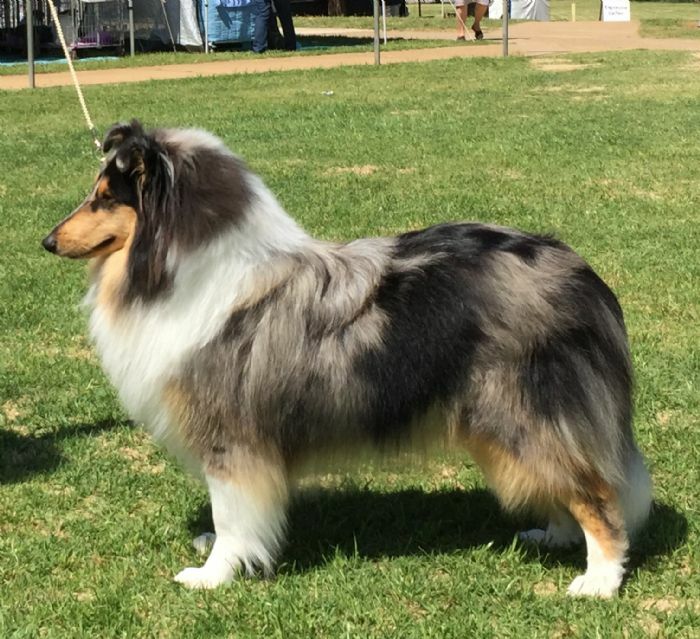 A best baby puppy in group and show win is testament to how she is developing and the future potential of our beautiful girl as she advances through the breed classes. Hope has continued to develop into a excellent example of her breed. Her natural beauty, grace and friendly disposition has seen her rewarded with breed, group and show success during 2016. As 2016 comes to an end the future potential of our beautiful girl is looking very promising indeed.